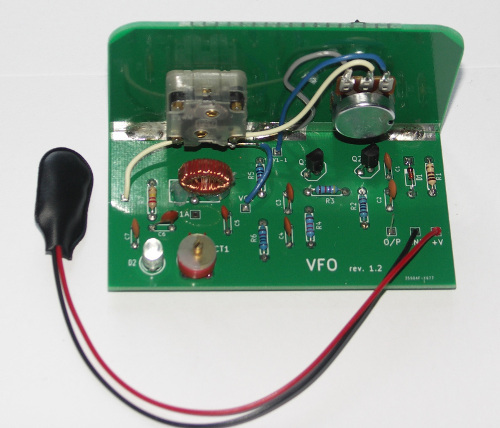 Please note that I have run down production of the VFO kits due to difficulties in obtaining parts. All of the kits are now sold and there will not be any more. 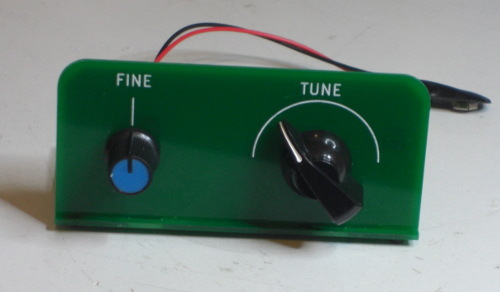 The Cambridge & District Amateur Radio Club (CDARC) wanted a better Intermediate practical project for their courses. 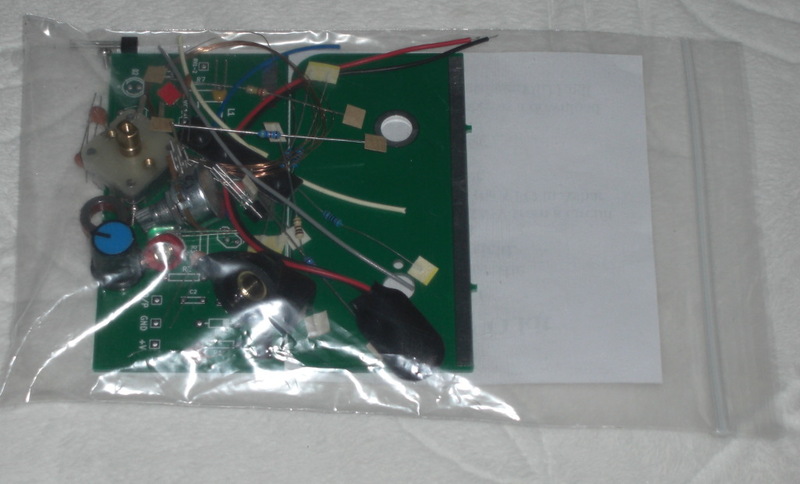 I decided to produce a kit including a PCB for a VFO that would cover both the construction project and vfo calibration parts of the Intermediate exam practical sylabus. Thanks go to Steve Hartley, G0FUW for an improved circuit design. Construction manuals are available for the rev 1.1 board, the rev 1.2 board, the rev 1.3 board, the rev 1.4 board and the rev 1.5 board. The kits are available direct from me. Individual kits are currently £10.00 plus £1.00 postage and packing. My preferred payment method is Paypal. BUT please contact me first to check that I have stock available. If you want several kits, for a club course for example, then please contact me for a quote since savings on postage are possible for multiple kits. The history of the project can be viewed here.